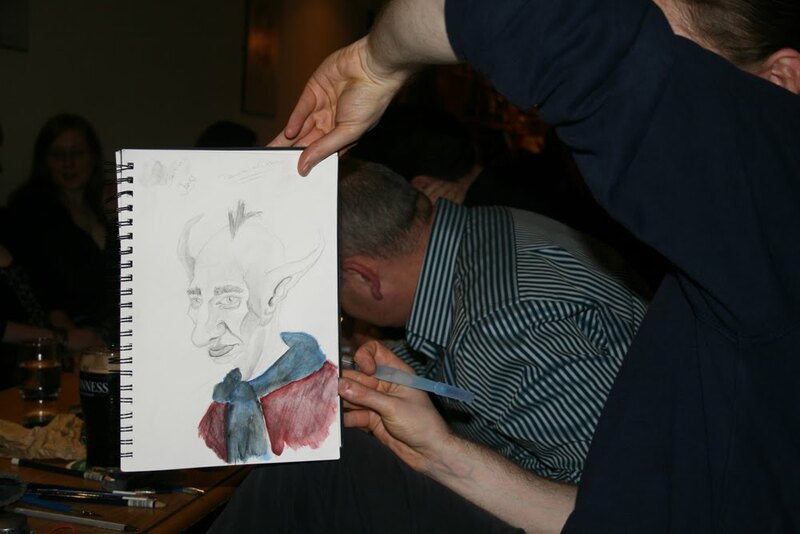 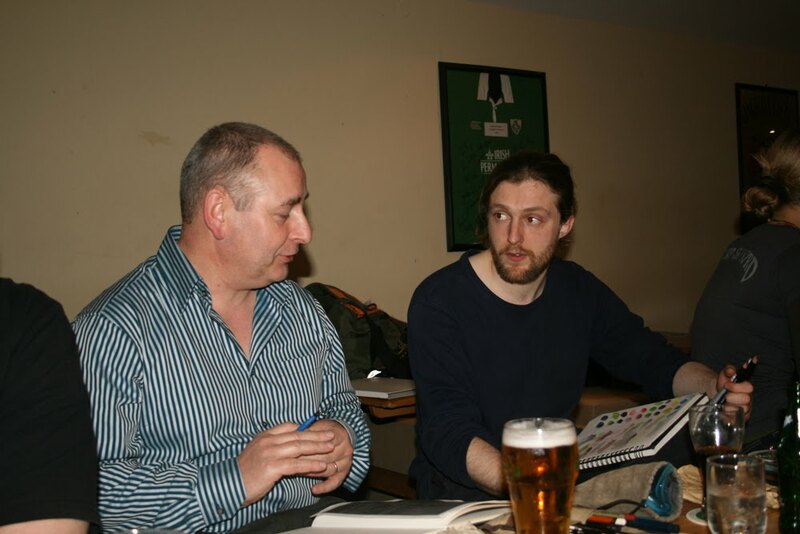 Galway Pub Scrawl: Galway Pub Scrawl Special Event 002 - Drink Draw *with* Drink Draw Cork! 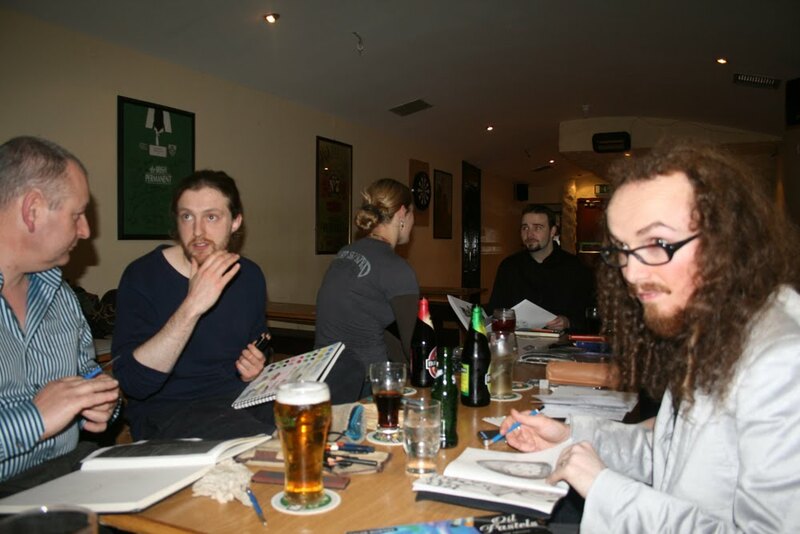 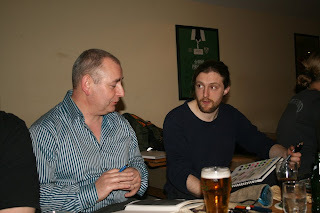 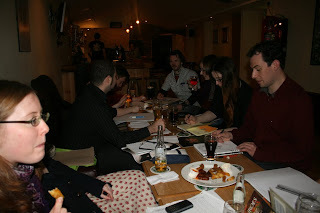 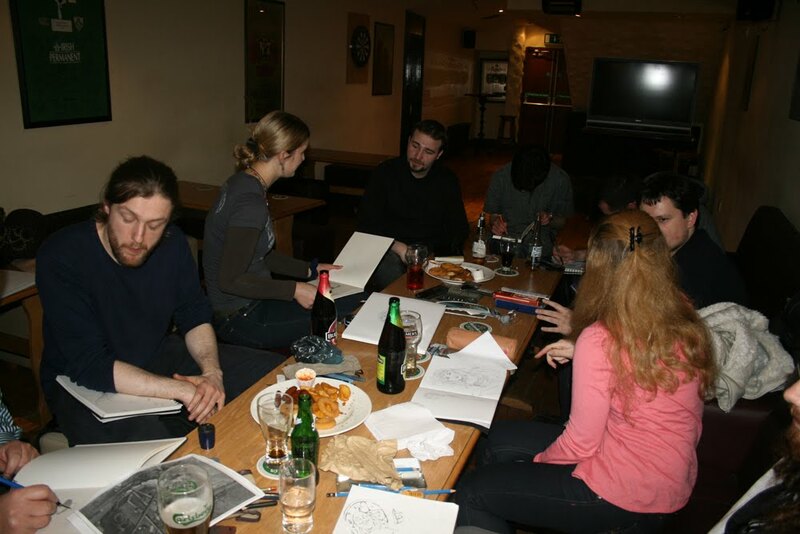 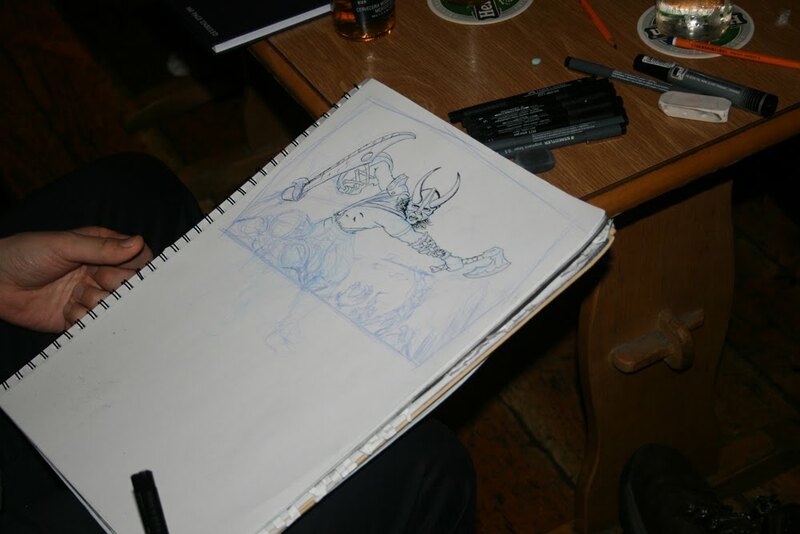 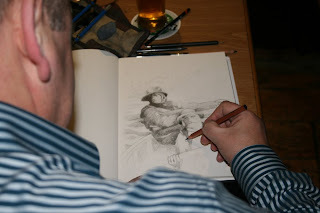 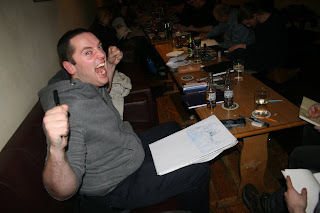 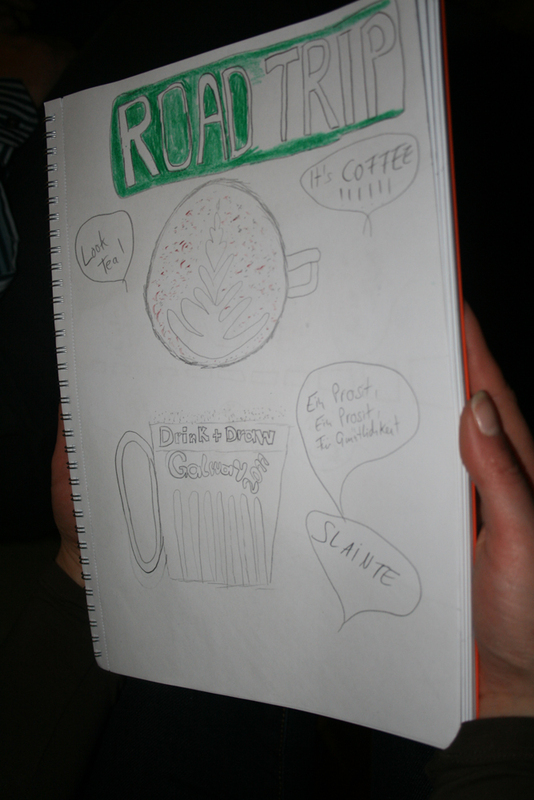 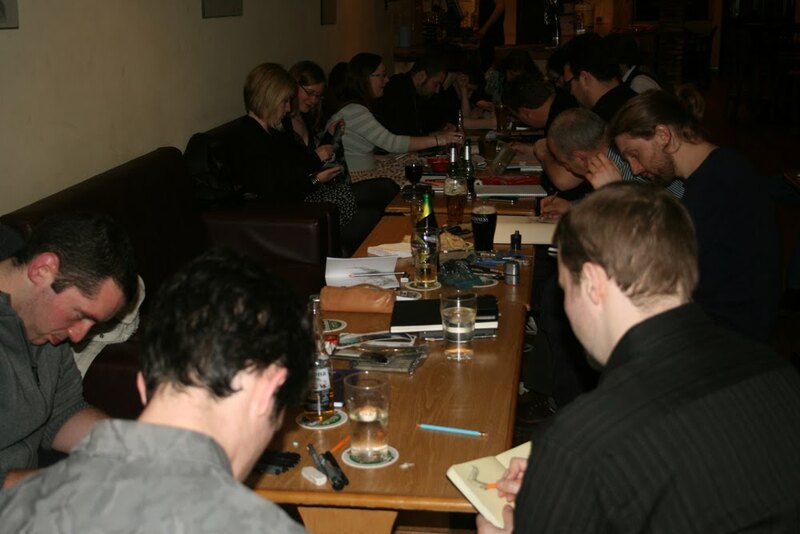 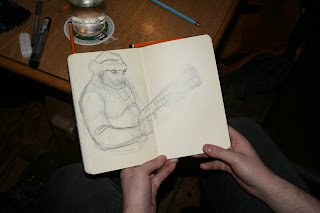 Galway Pub Scrawl Special Event 002 - Drink Draw *with* Drink Draw Cork! 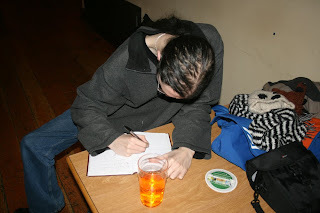 My camera died on the night of our big Special Event, so I've been tardy in recharging, uploading, croppping etc. 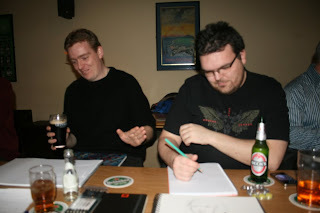 Sorry you guys! Half my pictures are on Ashy's camera, so I'll present these without further comment for the minute, and there's more coming shortly.